The Hunger Games Poster Is On Fire! 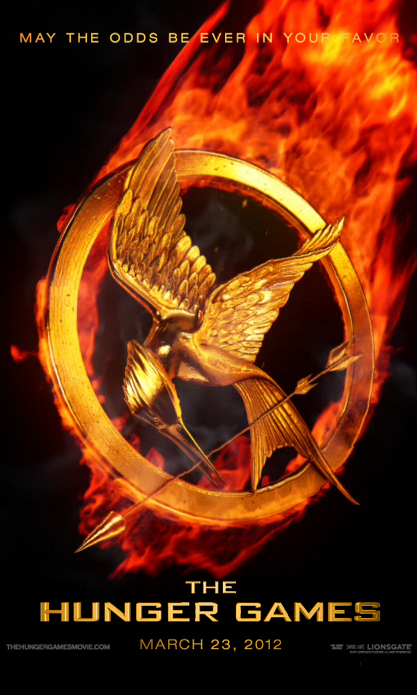 Is this new teaser poster for The Hunger Games awesome or just annoying? Click HERE to get the full effects. This entry was posted in 2000s posters, Action movie posters, Pop Culture, Sci-Fi movie posters and tagged jennifer lawrence, on fire, teaser poster, the hunger games movie poster by russ. Bookmark the permalink.